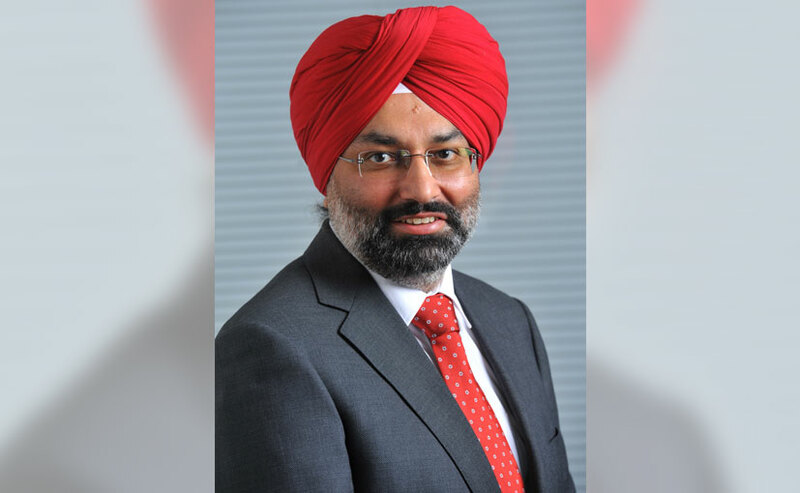 Skoda India - MD, Gurpratap Boparai, will also become the Managing Director of Volkswagen Group India with effect from January 1, 2019. 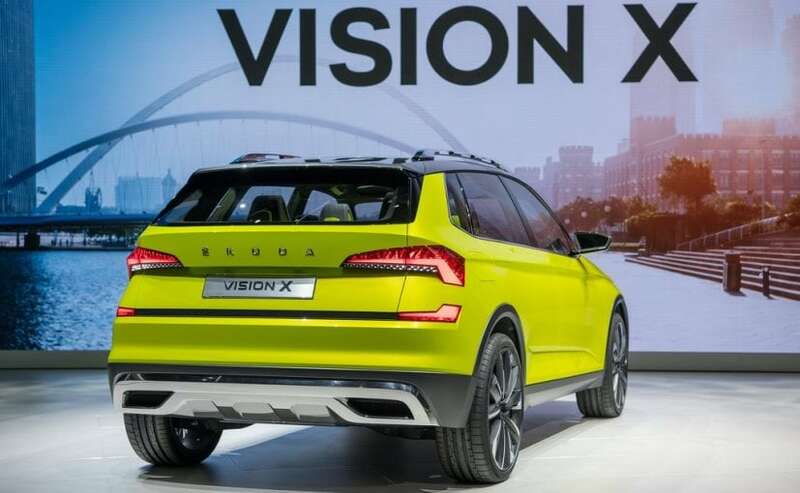 The Volkswagen Group announced massive plans for the Indian market earlier this year including the much ambitious Skoda-led 'India 2.0' project. This will see the Czech-based company take charge in the Indian market in the following years. 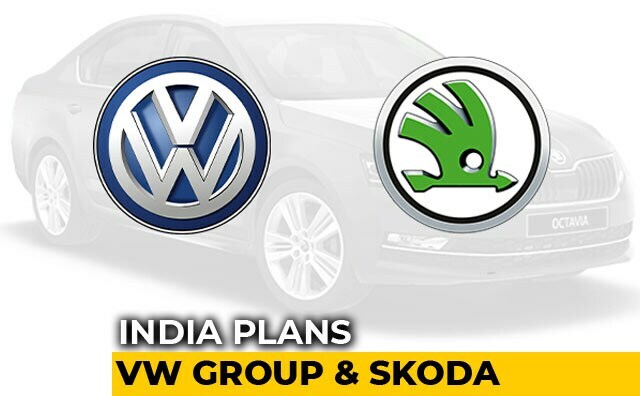 In-line with the project, Volkswagen India has now announced that it is restructuring its management in a bid to exercise existing synergies more efficiently in the development of the market. As part of the India 2.0 project, current Skoda Auto India - Managing Director, Gurpratap Boparai will also become Managing Director of Volkswagen India Private Limited with effect from January 1, 2019. 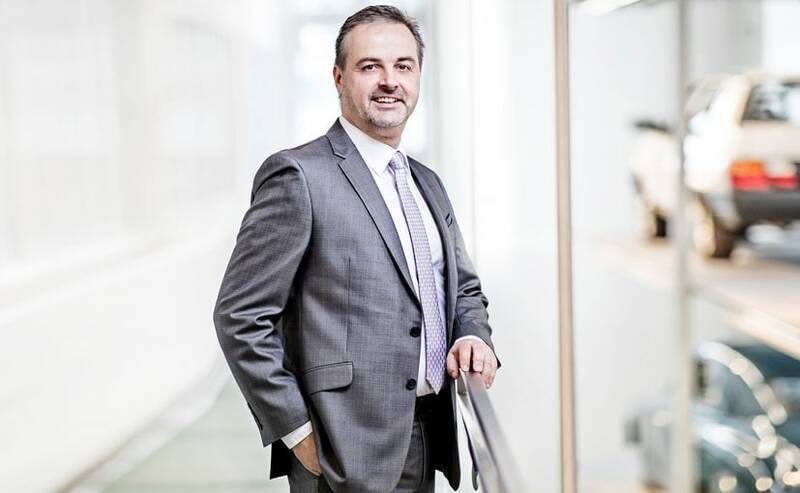 As part of the restructuring process, VW Technical Director of Production, Pavel Richter will lead the production responsibility for the Group in India, while Dr. Andreas Lauermann, current President and Managing Director, Volkswagen India, will be moving to the VW Group by end of the year to take on new responsibilities. Speaking about the management restructure, Skoda India MD - Gurpratap Boparai said, "With the introduction of the new management structure, we are laying the foundations both for the joint implementation of 'India 2.0' and for achieving our goals in India: we will secure employment in India, create new jobs, attract talent and launch high quality and attractive vehicles on the market." All VW Group brands in India will continue operations under the leadership of Boparai going forward, with a common strategy in the Indian market. The automaker has also announced that the restructuring of the Volkswagen Group companies in India is planned for next year, and is subject to regulatory approvals With India 2.0, Volkswagen aims to make more efficient use of its synergies with higher coordination process, so that decisions can be made more quickly and with flexibility. Skoda Auto CEO, Bernhard Maier said, "India is an important and attractive growth market for us. Our goal is clear: In this highly competitive environment, we aim for a combined Volkswagen and Skoda market share of up to 5 per cent by 2025. Based on the MQB A0-IN platform from 2020, we will be offering the right models to unlock the Indian market's potential." The India 2.0 strategy will see major changes within the Volkswagen Group, and is part of the company's consolidation efforts across multiple markets. In India, the Skoda-led VW Group will introduce its first 'Made in India' and 'Made For India' offering around 2020, which will be a Hyundai Creta rivalling midsize SUV. The Skoda and VW SUV will be built on the MQB A0-IN platform, a domesticated version of the company's modular architecture. The company has also confirmed that all future model will be based o on the MQB platform. The automaker also plans to export vehicles built in India on the said platform, and is currently evaluating the feasibility.